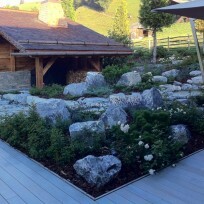 During 2011 Martin went to work in Switzerland for Bachler + Guttinger. 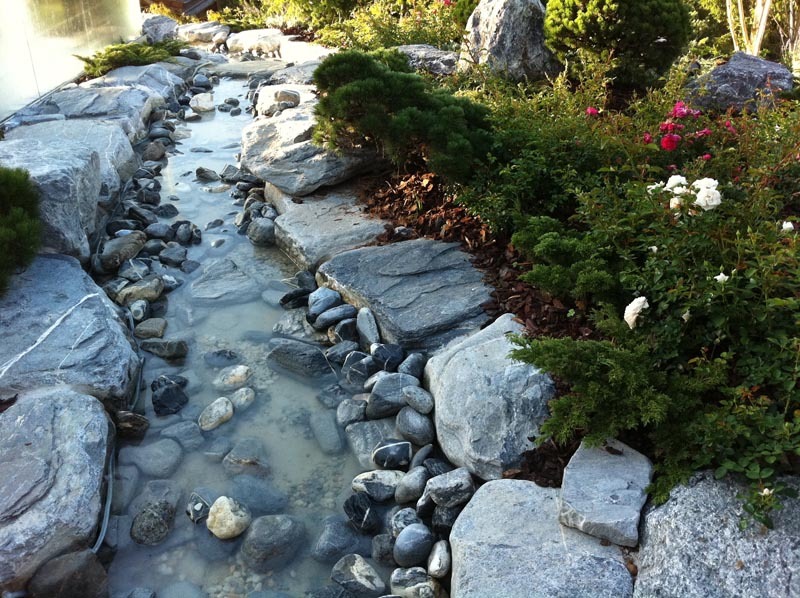 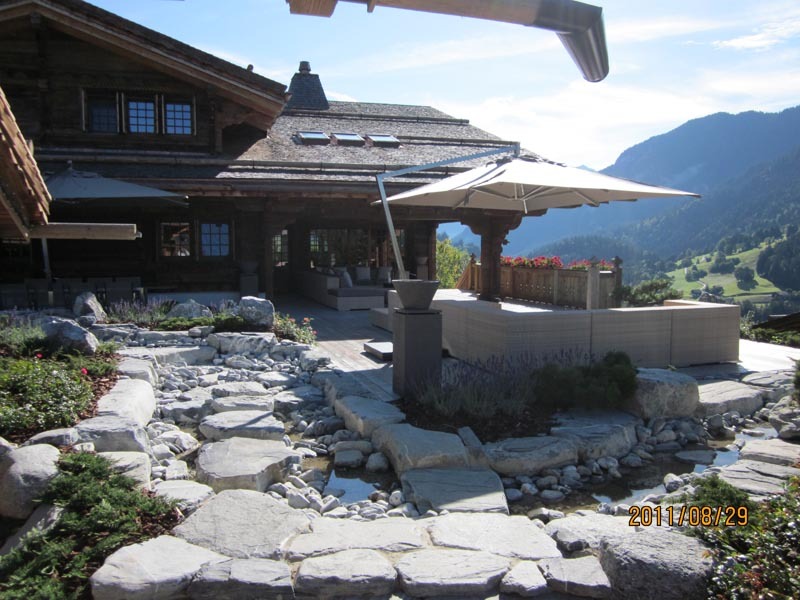 Bachler+Guttinger is a well established landscape company with over 140 employees and over 70 years experience. 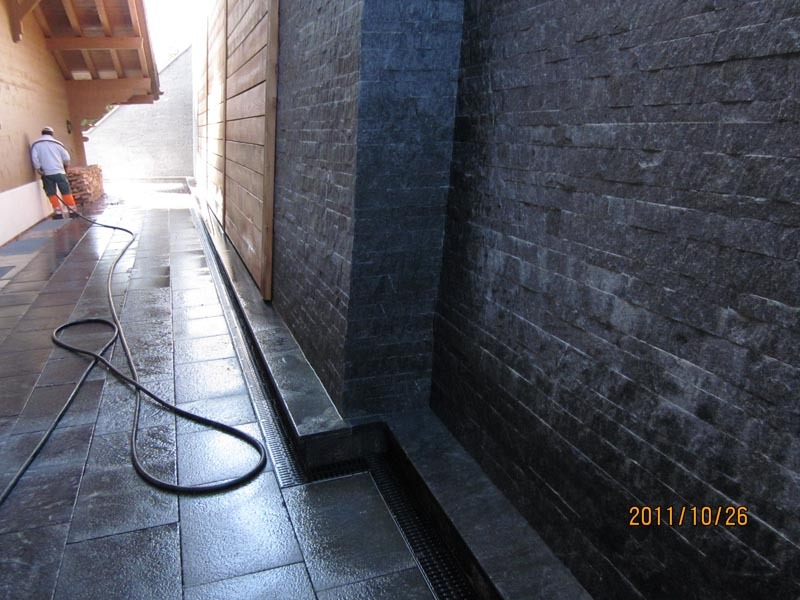 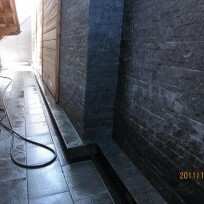 The client base was high end private, commercial and sports facilities. 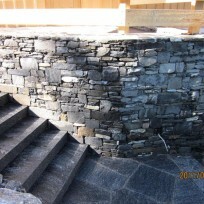 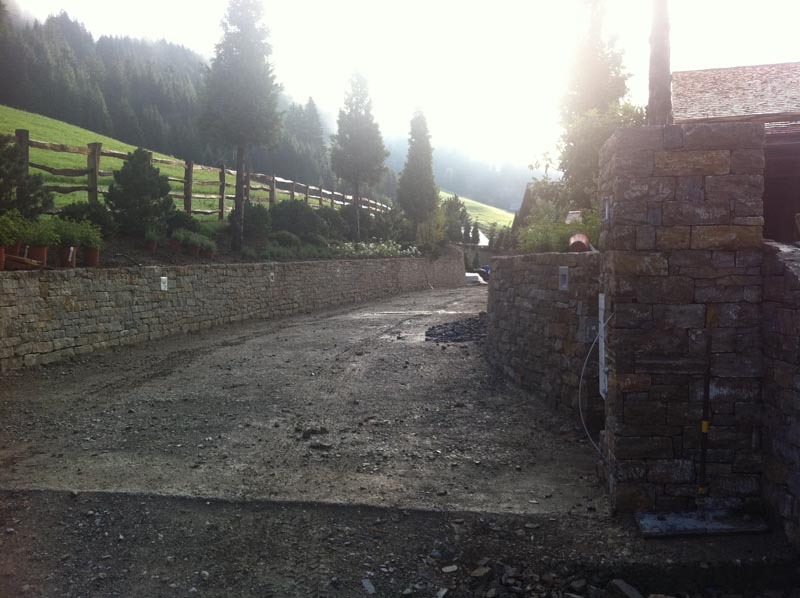 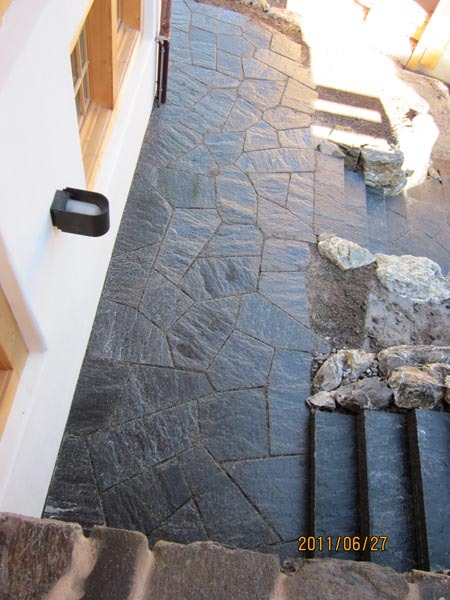 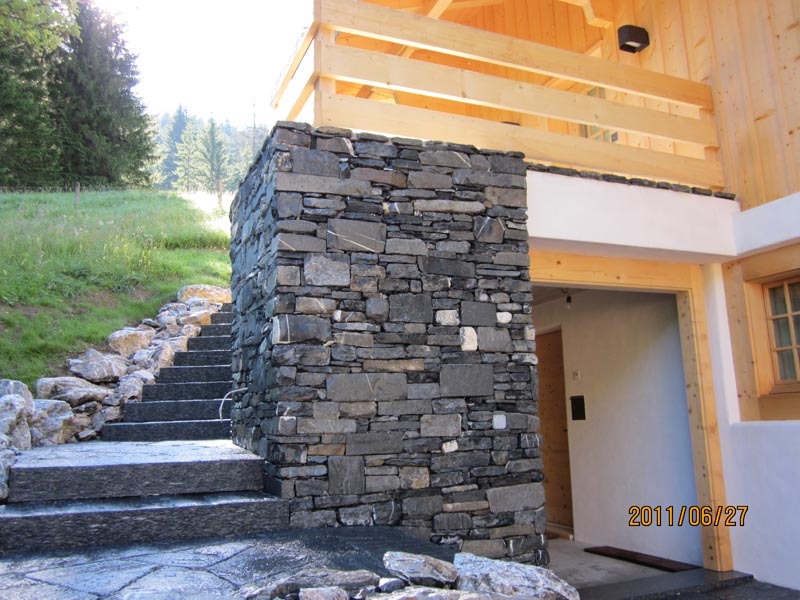 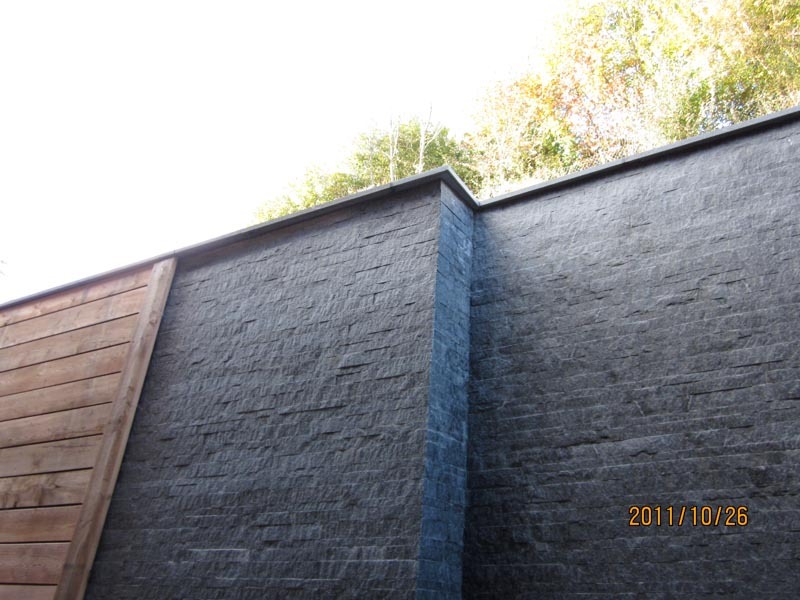 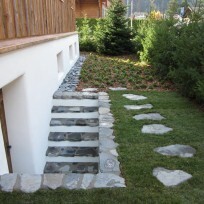 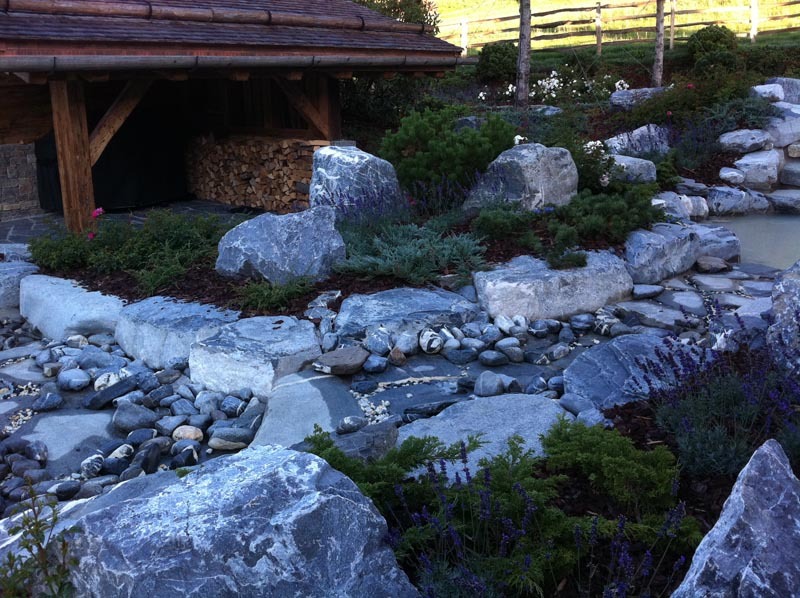 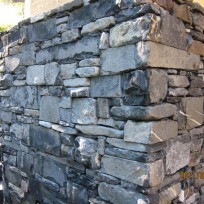 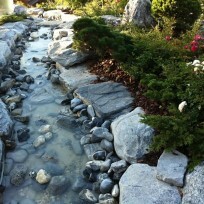 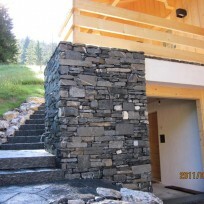 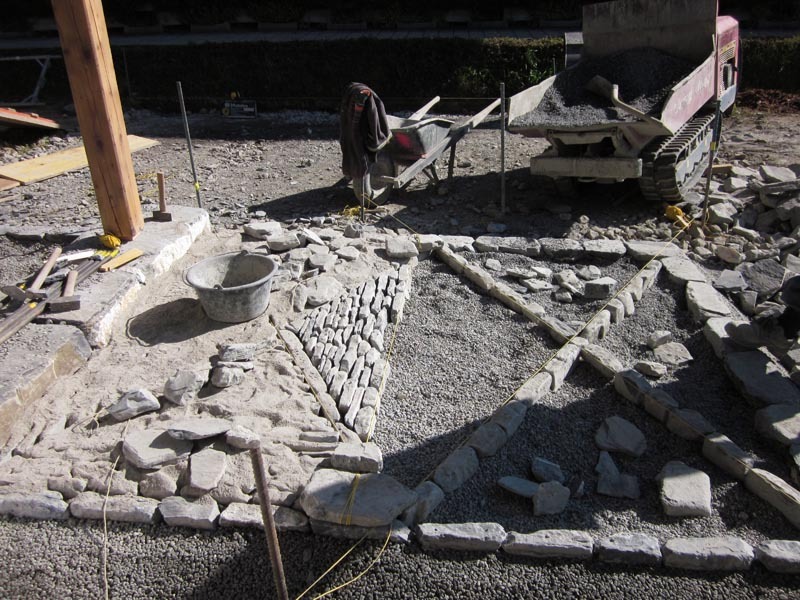 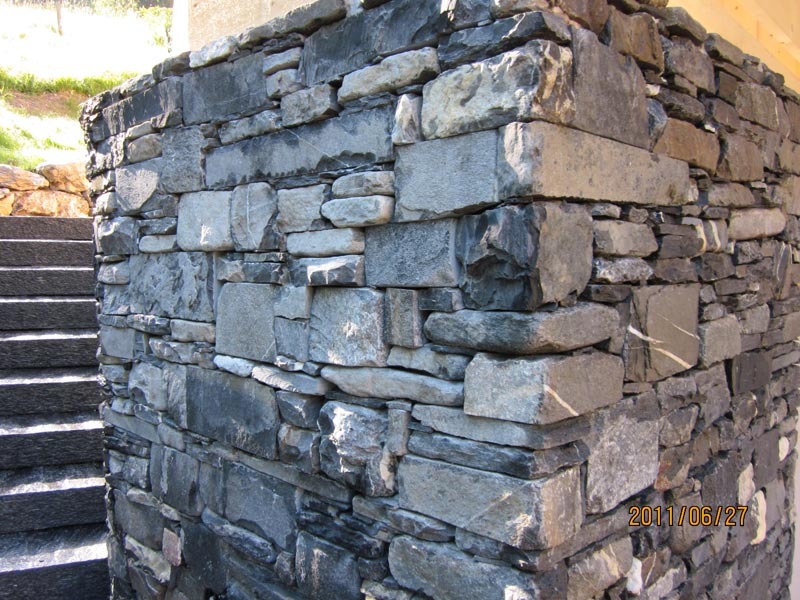 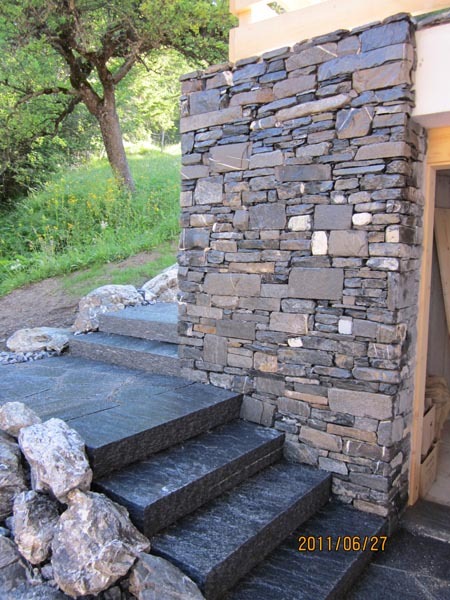 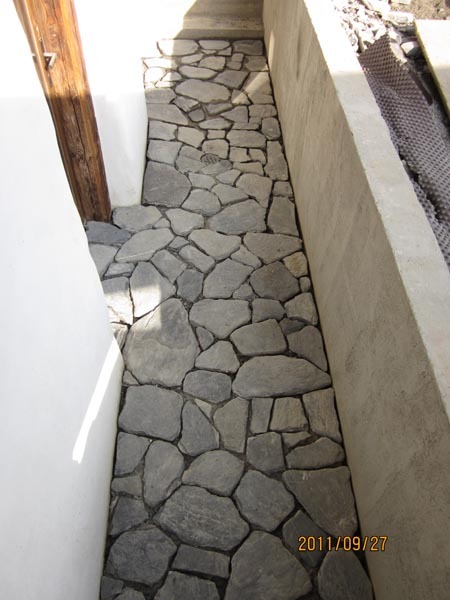 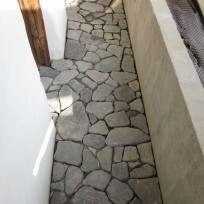 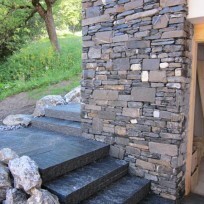 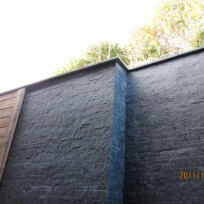 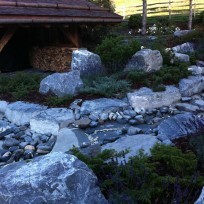 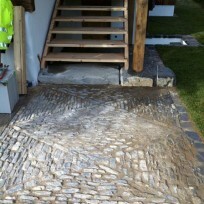 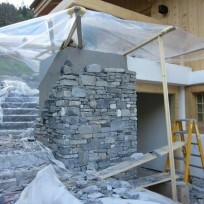 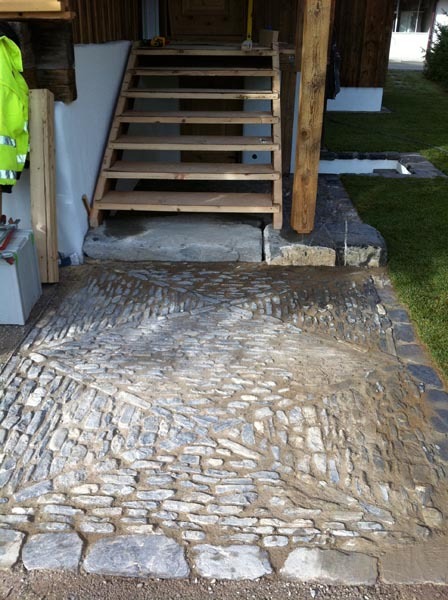 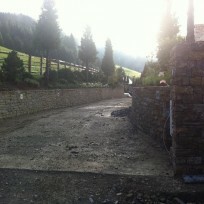 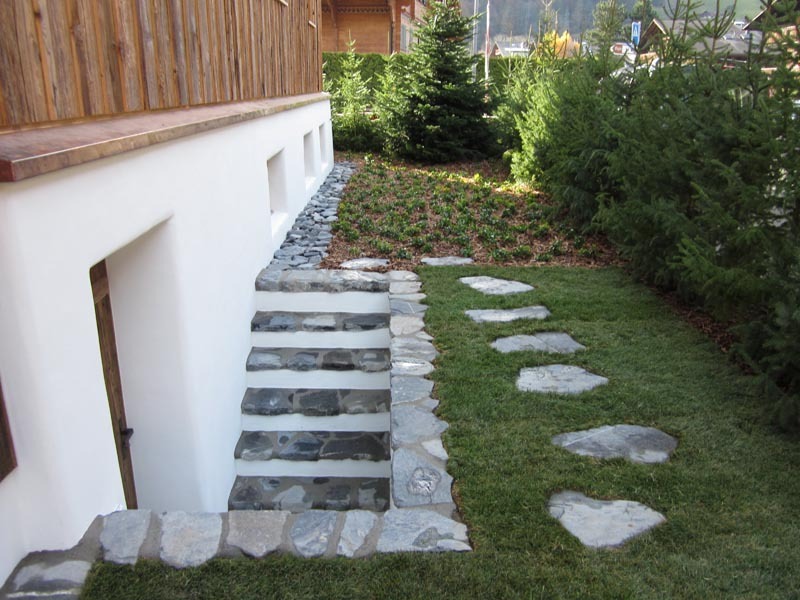 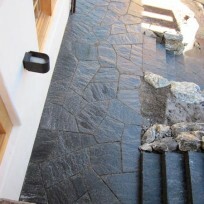 Martin was employed as a foreman in Landscape construction specialising in stone work. 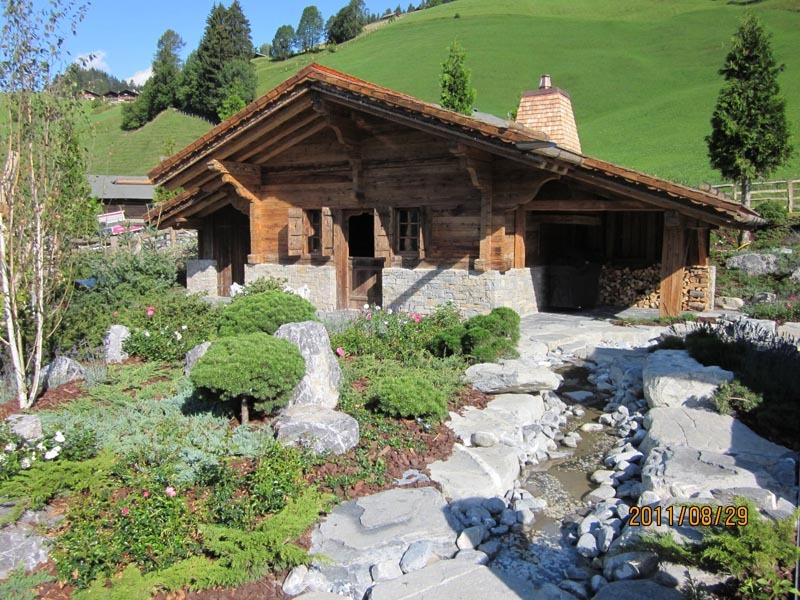 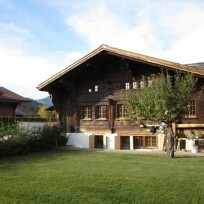 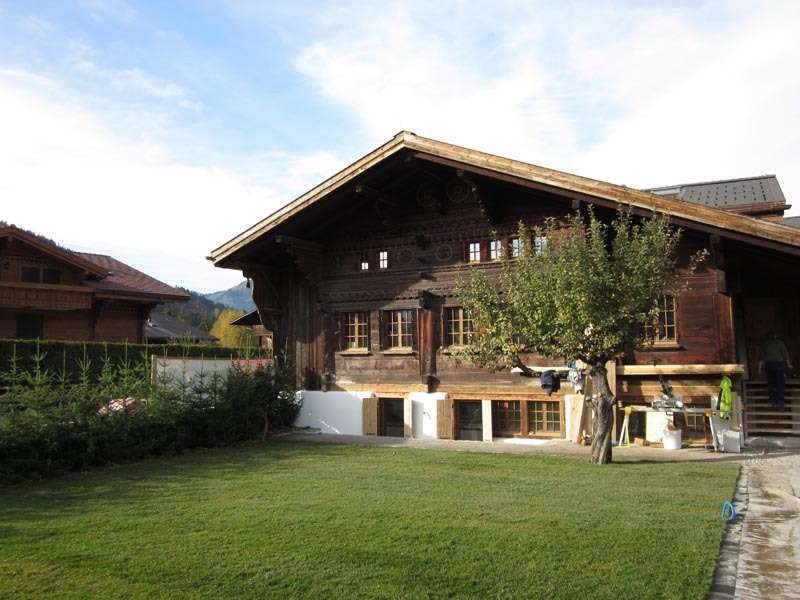 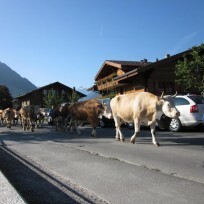 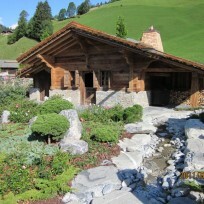 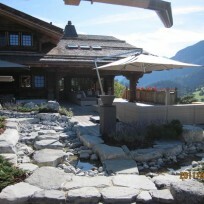 The work was largely based in the Berness Oberland around Gstaad. 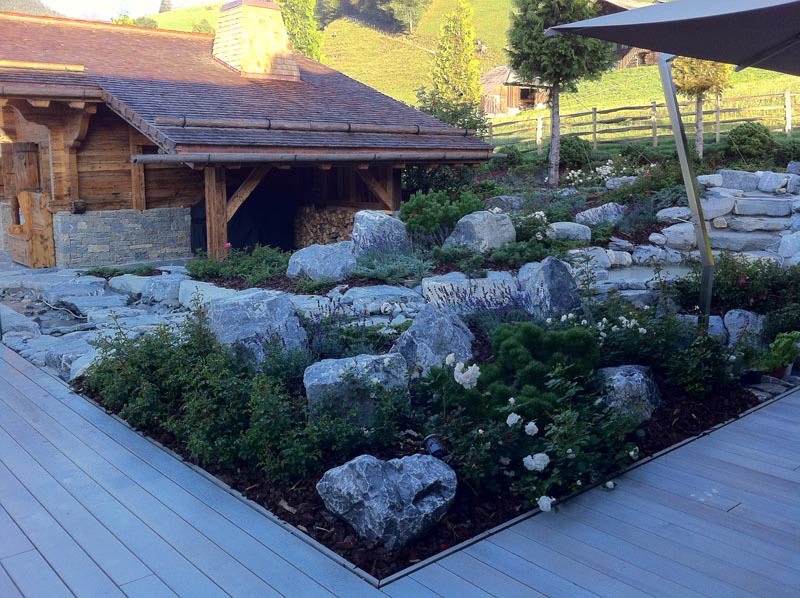 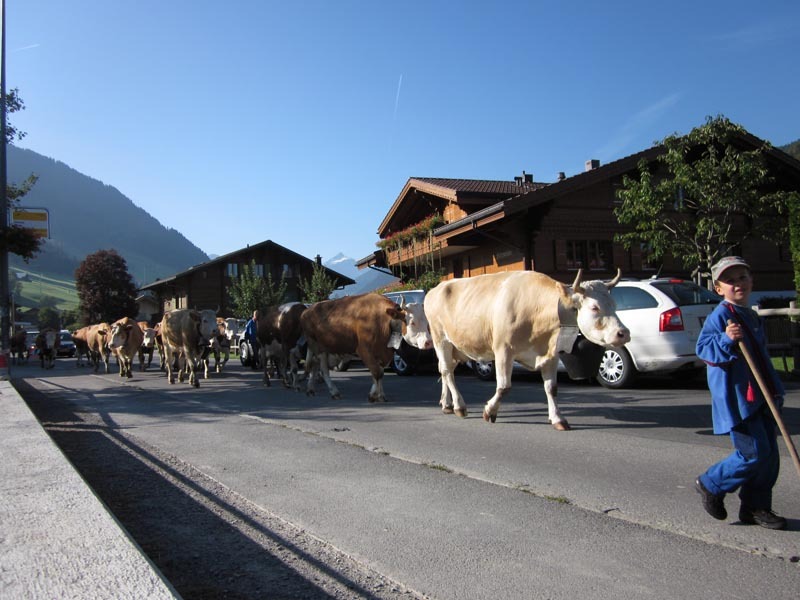 For Martin working in Switzerland was an amazing experience on so many levels. 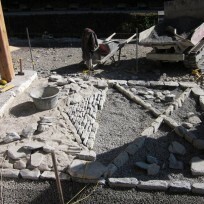 The language and customs, work practices and construction techniques. 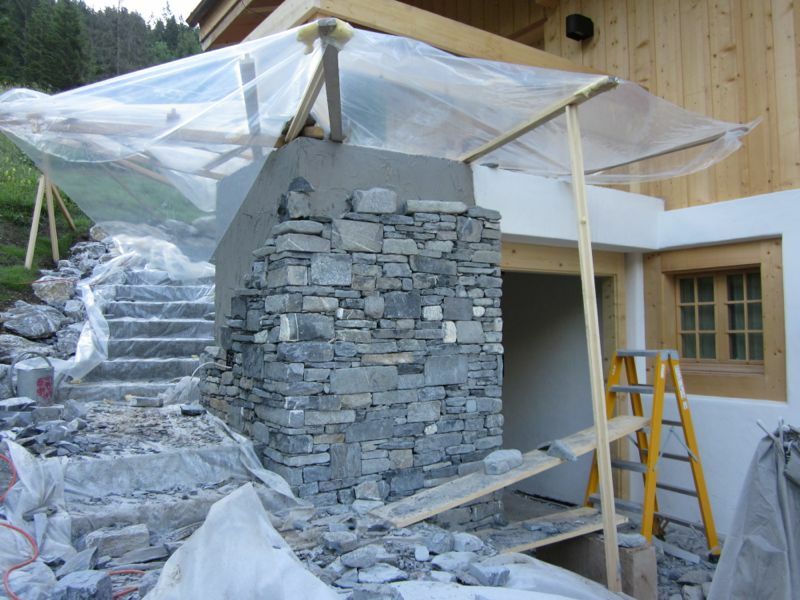 Martin commented, “Working with my team of highly skilled Portuguese stone masons was an experience that will always be with me”. 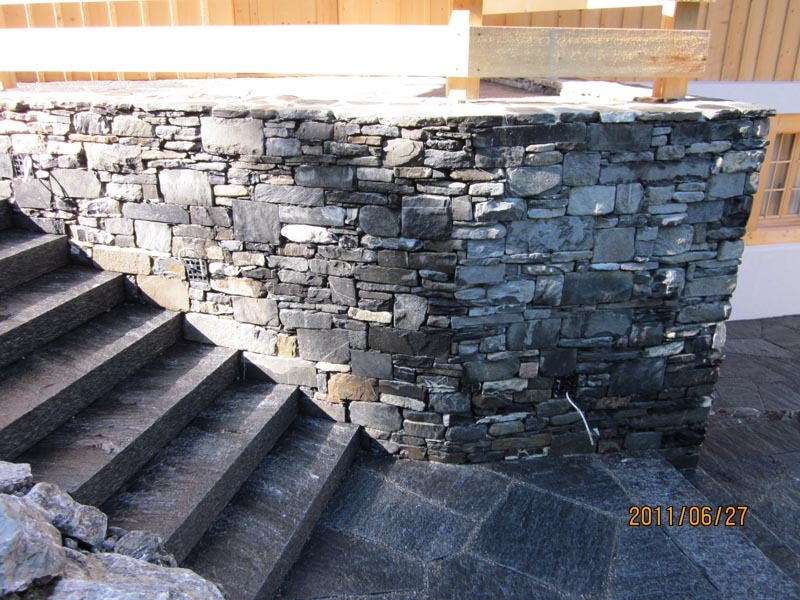 The large percentage of work was stone work consisting of stone walls, flagstones, paving, stone watercourses, as well as soft landscaping .